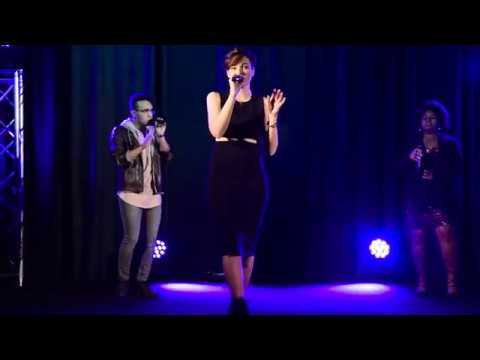 Ember is a 7-piece vocal band based in Baltimore, MD. Formed in December 2017, the band aims to curate high quality, impressive, and progressive musical content supplemented by energetic and nuanced live performances. 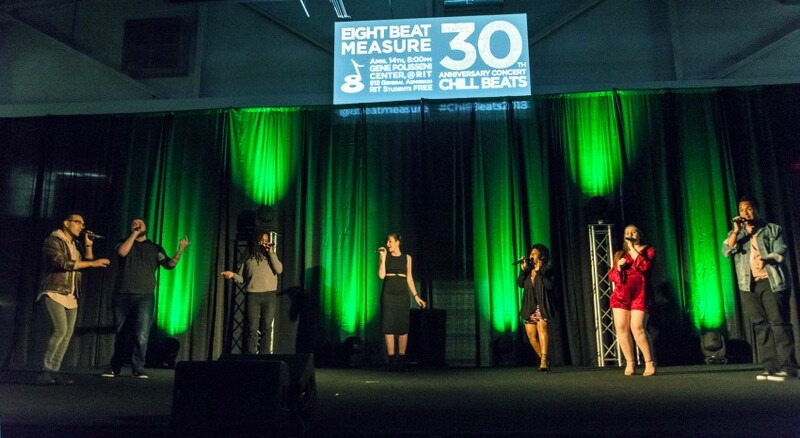 Each person brings a distinct array of experience, expertise, and inspiration to the group's sound, with members ranging from students at Johns Hopkins University to a nationally-ranked beatboxer and an award-winning producer. 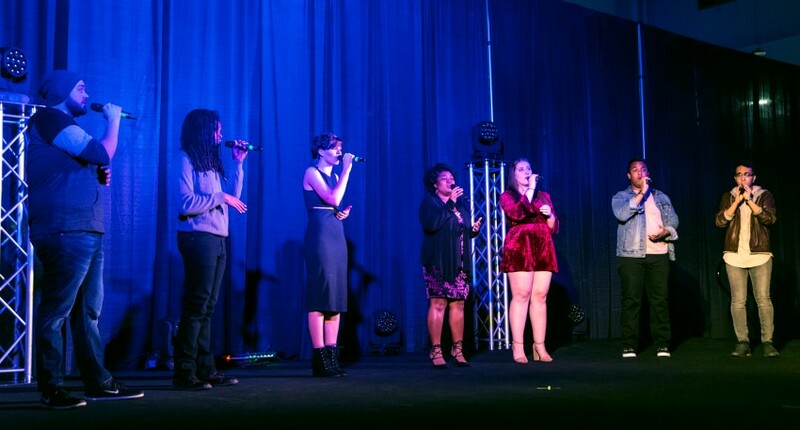 With their pop-tinged sound and never-ending list of influences, Ember seeks to serve as an incubator and quality outlet for Baltimore's most motivated and talented young singers and bring its unique vision for vocal music to stages around the world. I booked Ember to do a flashmob style performance as I surprised my wife of 15 years with a new ring to commemorate renewing our vows. Their communication to set this all up was impeccable, even when we had to change locations at the last minute due to rain. The crème de la crème of this day was their extraordinary melodic voices that brought the Vocal Performance Major (my wife) to absolute tears. 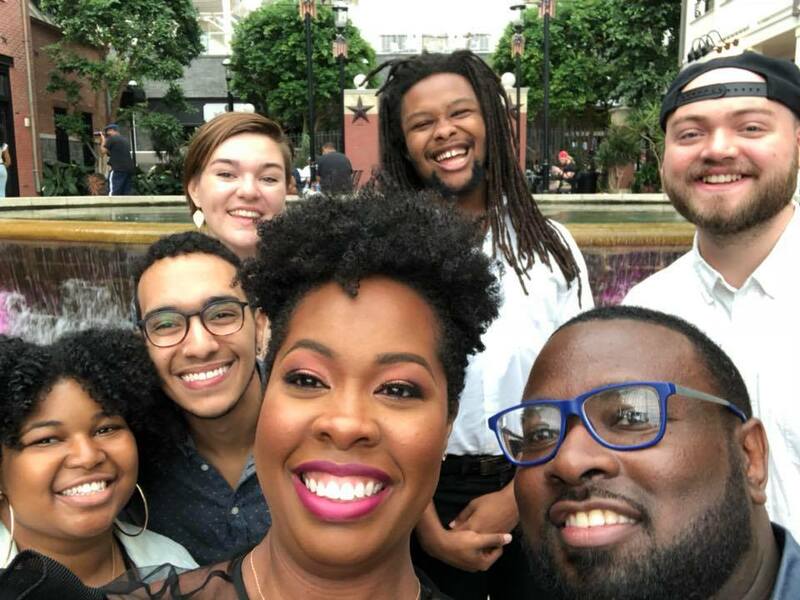 Ember is a 7-piece vocal band based in Baltimore, MD. Formed in December 2017, the band aims to curate high quality, impressive, and progressive musical content supplemented by energetic and nuanced live performances. 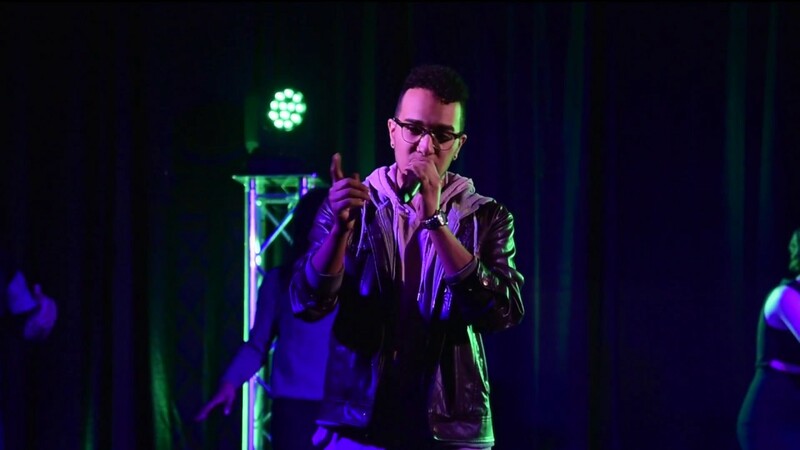 Each person brings a distinct array of experience, expertise, and inspiration to the group's sound, with members ranging from exemplary students at The Peabody Institute of Johns Hopkins University to a nationally-ranked beatboxer and an award-winning producer. 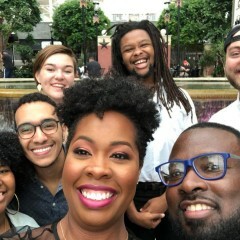 With their pop-tinged sound and never-ending list of influences, Ember seeks to serve as an incubator and quality outlet for Baltimore's most motivated and talented young singers and bring its unique vision for vocal music to stages around the world.